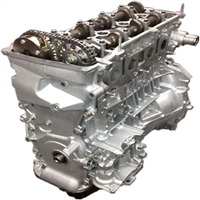 Description : We sell the highest quality 100% re-manufactured 2.4 ltr Toyota Camry engine for 2007 Toyota Camry with New Pistons, Piston rings, main / rod bearings, balance shaft bearings and gaskets. Block is honed and bored, the cylinder head is resurfaced. 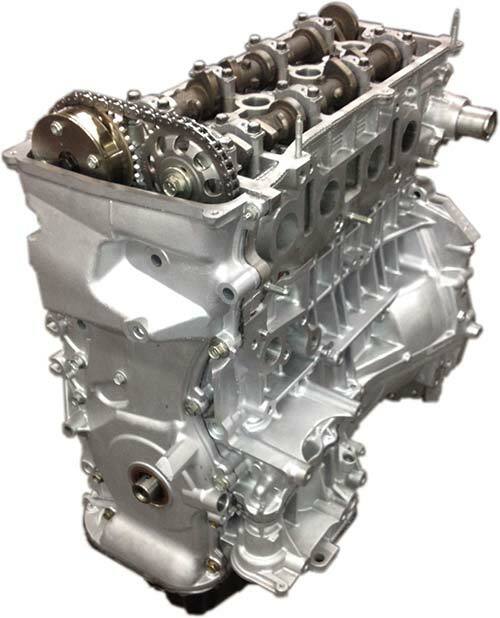 WE DON'T CHARGE CORE CHARGE ON OUR REBUILT TOYOTA 2AZ FE OR 2AZ FXE ENGINE FOR CAMRY OR CAMRY HYBRID.